El Paso, TX. Massage therapist, Sandra Rubio has worked with Dr. Alex Jimenez for about six years. Sandra discovered how useful and essential chiropractic care can be by caring for individuals on a routine basis. Sandra explains how Dr. Alex Jimenez provides patients with having a better means of healing themselves, without the use of drugs and medications or even through an operation. The trust between Dr. Jimenez and the patient establishes a favorable treatment outcome for many athletes with sports injuries as well as patients with other types of injuries or conditions via chiropractic care. Sandra Rubio recommends Dr. Alex Jimenez as the non-surgical selection for sports accidents. Sprains and strains are some of the most common kind of non-surgical injuries frequently reported by an athlete. Sprains are injuries which affect demanding bands that connect the joints and bones, the ligaments. They can be deformed or tear by the stretching of these outside their range. Strains are injuries that affect the muscle fibers or tendons, which operate by anchoring bones. Seeking prompt medical attention can help these cure faster to allow the athlete to be able to heal more quickly. 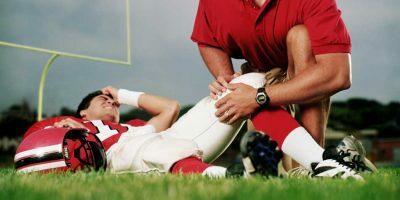 Although sports injuries are mild or moderate, some treatment options can help treat sports injuries. PUSH-as-Rx ®™ is leading the field with laser focus supporting our youth sports programs. 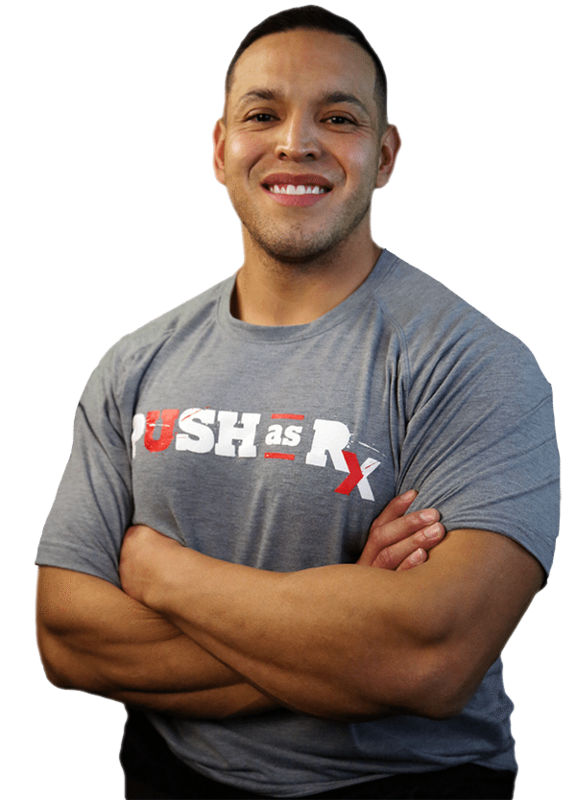 The PUSH-as-Rx ®™ System is a sport specific athletic program designed by a strength-agility coach and physiology doctor with a combined 40 years of experience working with extreme athletes. At its core, the program is the multidisciplinary study of reactive agility, body mechanics, and absolute motion dynamics. Through continuous and detailed assessments of the athletes in motion and while under directly supervised stress loads, a clear quantitative picture of body dynamics emerges. Immediately, we adjust our methods for our athletes to optimize performance. This highly adaptive system with frequent dynamic adjustments has helped many of our athletes come back faster, stronger, and ready post-injury while safely minimizing recovery times. Results demonstrate improved agility, speed, decreased reaction time with much improved postural-torque mechanics. PUSH-as-Rx ®™ offers extreme performance enhancements to our athletes no matter the age.